There's more to eyebrows than meets the eye. If you are interested in transforming your appearance, your eyebrows can make all the difference. If you get eyebrow envy scrolling through Instagram, you can achieve your dream pair of eyebrows through microblading. Microblading is a semi-permanent procedure where small strokes of pigment are draw into the skin to resemble actual hair. These strokes of pigment add color and shape to your natural eyebrows, and last for at least a year. You can wake up with perfect eyebrows every single morning with microblading. When it comes to microblading, you want the perfect pair of brows for your face shape. Just like haircuts, certain eyebrow shapes are better suited for different face shapes. The shape of your eyebrows can actually make your face appear longer, shorter, wider, or more narrow, depending on the arches, shape, length, and so on. 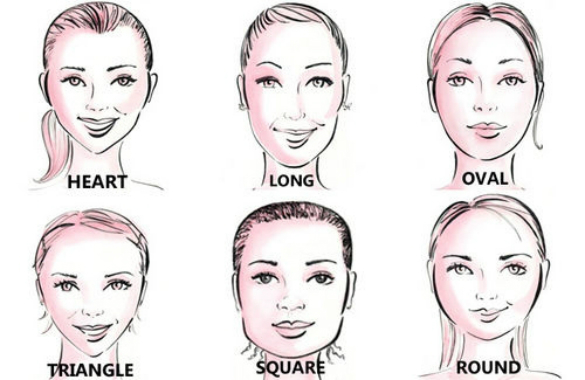 Before you head into your microblading appointment, consider determining your face shape and learning about the best eyebrow shapes for you. Your professional and skilled eyebrow artist will be able to help you, but it's always nice to come prepared.